Beacon Fell Country Park is situated on the edge of the Forest of Bowland Area and is an ideal location for a picnic and a spot of photography. Various people have suggested that I visit Beacon Fell over the years and I thought it was about time I went and had a look for myself. 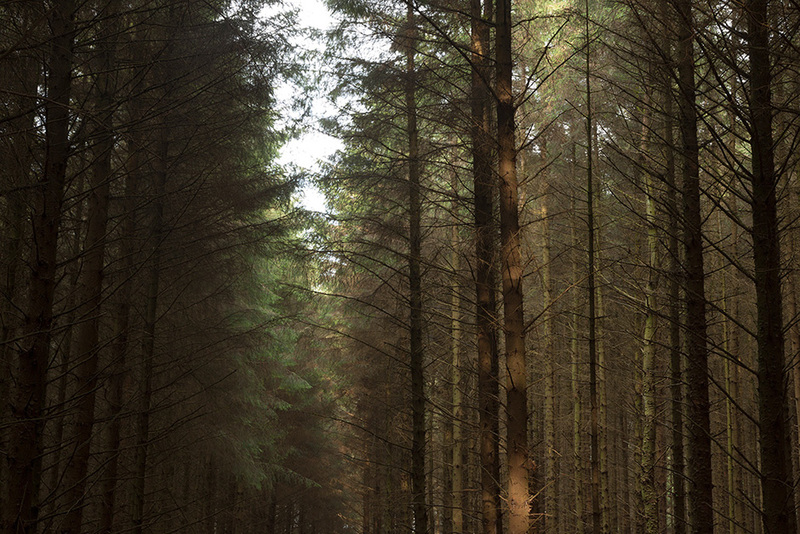 Its a lovely place to go for a wander and the light coming through the coniferous woodland in the early afternoon was simply beautiful. This entry was posted in Nature and tagged Beacon Fell, Country Park, Photography, Trees, Wildlife, Woodland.